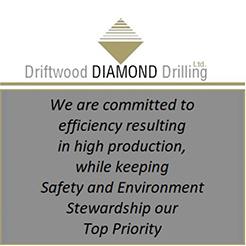 The Board of Directors are accountable to the Candian Diamond Drilling Association members. They are responsible for managing and supervising the activities and affairs of the association. The Board of Directors meet on a regular basis to oversee the management and operation of the association. As well as to assist in planning CDDA events, conventions, and safety meetings. The Board of Directors are required to comply with the NFP Act and its regulations, the articles, the by-laws and any unanimous member agreement (refer to subsection 148(2) of the NFP Act). 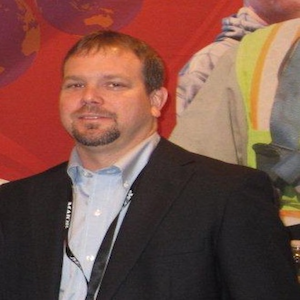 Ryan was promoted to Manager of Geotech’s Exploration division in 2011 after successfully growing the division since 2008. Ryan has orchestrated all aspects on several of Geotech’s most significant projects including tendering, project preparation, purchasing, logistics/operations, human resources, invoicing and client liaison over the last six years. 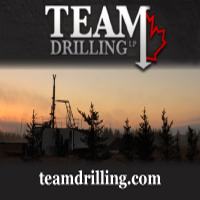 Ryan has completed drilling programs throughout Western Canada, the Canadian Arctic, the USA and South America. Dwayne has 17 years experience in the mineral exploration and drilling industry, and has worked in many facets: exploration field work, drilling, welding, fabricating, and mechanics. Dwayne joined Hy-Tech Drilling Ltd. in 2002, and gained in-depth knowledge working as the Shipper/Receiver, Shop Foreman, and Human Resources Manager, prior to his current position as the Saskatoon Branch Manager. With 39 years experience in the drilling industry, he started his career with Boart Longyear in Vancouver, B.C. 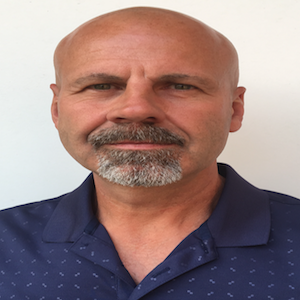 Mr. Fleming has held various positions during his tenure with Boart Longyear, from Helper to General Manager of the Coring Division and the Energy Division. He has also been involved in domestic as well as international contracts. 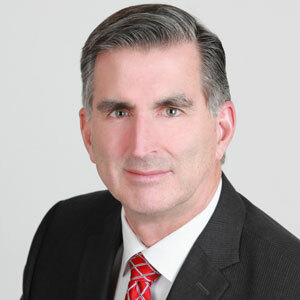 Currently, he is President – CEO and shareholder of Team Drilling LP based in Saskatoon, Saskatchewan. 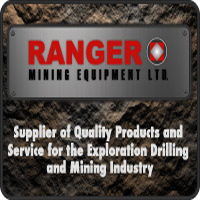 Involvement in the Mining Sector is a challenging, cyclical industry sector that requires constant development of technical and specific tools to identify risk and especially emerging risks that could impact the sector. By involving myself in the sector trade associations, field support and ongoing interaction with Industry Leaders, my team and I bring value added responses to current and existing client base. Risk Management involves not only the procurement of Insurance Products, but a suite of other programs to assist our customers to reduce/mitigate other risks that Insurance Products cannot or are cost prohibitive to cover through traditional insurance placements. My team’s job is to provide the right program, at the right price, and bring risk identification, mitigation and transfer options to our current and existing relationships. 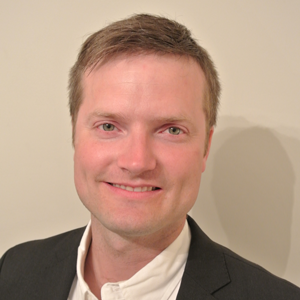 Andrew has been a Field Supervisor of IDS Canada for 3 years, worked for IDS Canada for over 6 years in total while working on multiple projects throughout Canada. 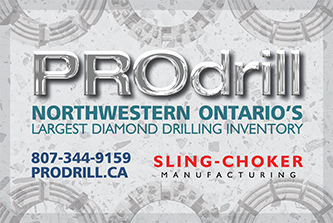 He has an extensive background in bore-hole logging tools and directional drilling. 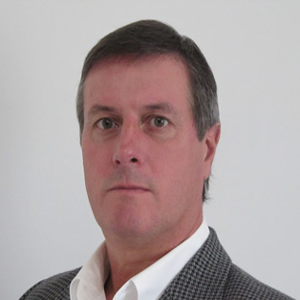 John Pike has been involved in the mining sector for over 30 years. 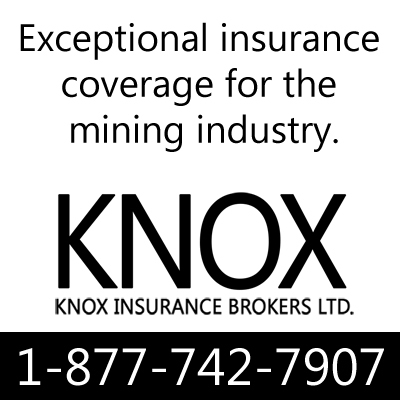 He started his career as an exploration geologist with junior mining companies in the mid 1980’s. He joined the Products Division of Boart Longyear in 1990. John has held numerous sales positions within the Boart Longyear organization over the past 25 years. 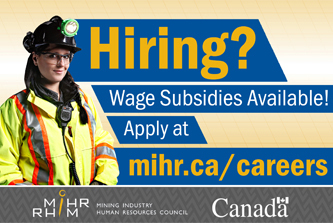 He has developed a solid understanding of the Canadian mining sector over his career. 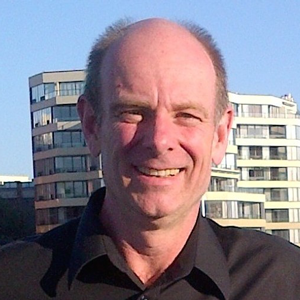 John is currently the Products Sales Director for Boart Longyear in Canada. 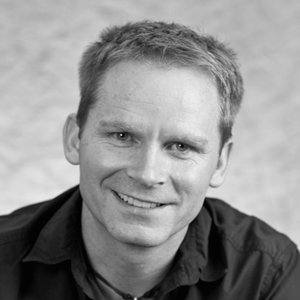 John holds a Bachelor Degree in Geology from the University of New Mexico. He currently resides in the Toronto area. 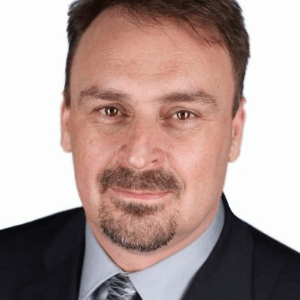 Originally from Burlington Ontario, Mike completed his BSc in Geology at McMaster University and his MSc at Western on PGE Mineralization of the Roby Zone, Lac des Iles Complex. 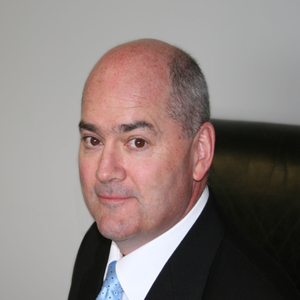 Following completion of his Masters, Falconbridge hired Mike in 1989 with the Sudbury Exploration Team. Mike is currently a Senior Geologist with Glencore. Mike discovered the Onaping Depth and Fraser Morgan Deposits in Sudbury. Mike was responsible for drill programs with up to 10 drills on surface and underground drilling to depths of up to 2700 m. Mike is currently based in Sudbury with the Exploration Team of Sudbury Integrated Nickel Operations. 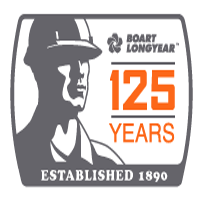 Tony started his career with Boart Longyear products division in the early 1980’s. In 1996, he accepted a sales position with Westcoast Drilling Supplies. Westcoast Drilling was subsequently purchased by Di-Corp in 2004. 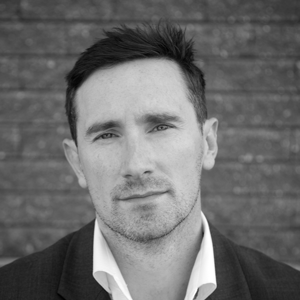 Tony currently holds the position of International Business Development Manager with Di-Corp, and is based in Vancouver, B.C. Since 1988, John has worked in a number of roles in the drilling industry. Starting from a summer student to executive leadership in transnational companies. In the past few years, John Daniels has been focusing on entrepreneurial endeavors. Rob attended the University of Toronto- Rotman School of Management, where he completed an Advanced Program in Human Resources Management and Services. 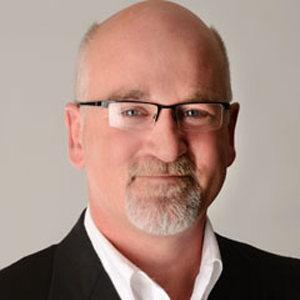 Rob is the Vice President of Human Resources at Foraco in North Bay. Foraco International SA, is the third largest global mineral driller providing innovative solutions for mining, and water projects across 22 countries. For the past 24 years plus, I have been employed in the exploration drilling and/or directional drilling markets. Since January of 2011 I have worked in the position of Business Development / Contract Manager for Major Drilling Group, previously with Bradley Bros Drilling. Prior to that I held a management role with International Directional Services / Layne Christensen which included operations in various countries. Michelle is the Product Manager of Exploration Consumables at Epiroc. She has been working within the exploration industry for over 10 years. Michelle works in Mississauga for Epiroc, where she works closely with the sales team to support the customers with quality product and service. 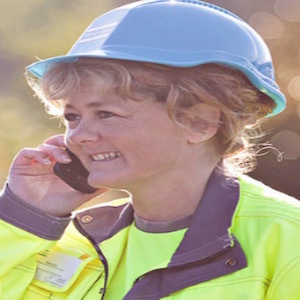 She prides herself in ensuring drilling customers have access to quality products. 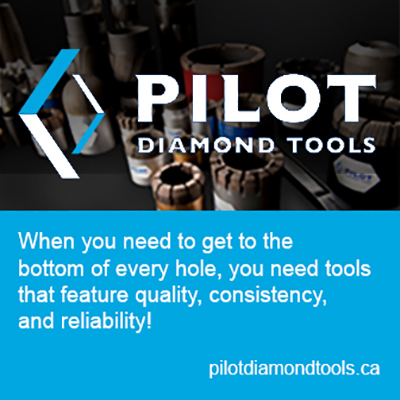 Gerry started his career with Boart Longyear working on the diamond drills for five years. 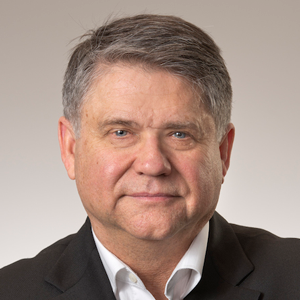 He moved into the construction industry in Saskatoon, later taking a supervisory position overseeing the building of scaffold systems as well as all facets of construction. An opportunity presented itself in health and safety, a direction he wanted to move in and in 2016 received designations as a NCSO (National Construction Safety Officer) as well as a RSO (Radiation Safety Officer). Gerry is currently working for Aggressive Drilling based out of Saskatoon in the role of Health Safety and Environment. 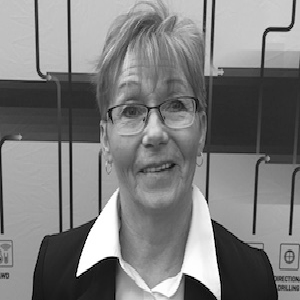 Lynn is responsible for logistics, distribution and internal sales and at Reflex Instruments North America. REFLEX is a global supplier of advanced subsurface intelligence solutions comprising advanced downhole instrumentation, data management and analytical software for geological modeling. Get in touch with the CDDA, contact us at our local branch.